UPSC Results 2018: Civil Services IAS IPS IRS IFS Final Result Declared @upsc.gov.in: Everyone knows that The Civil Services Exam is one of the prestigious and Difficult Exam of India. 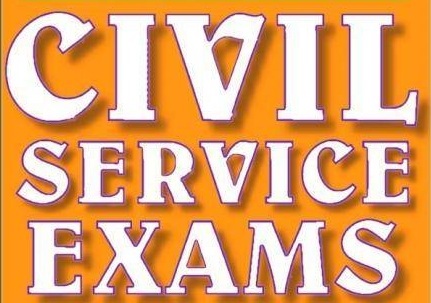 The Civil Services Examination is Conducted By the UPSC (UNION PUBLIC SERVICE COMMISSION). THE RESULT LIKELY TO BE DECLARED AT 8 PM ON 5 April,2019. The Examination is One Of The Toughest Examination In India. The Pasing % In that Exams Is Only 0.1%-0.3% among Aprrox 1000000 Candidates. For Recruitment Of Indian Services Officers i.e IAS,IPS,IFS,IRS and Lots More. Now below get complete details of UPSC Results 2019. 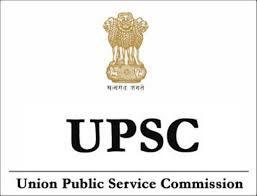 UPSC (Union Public Service Commission) is India’s central agency which conducts exams like Civil Services Exam (CSE) to recruit candidates into various services like IAS, IPS, IFS etc. 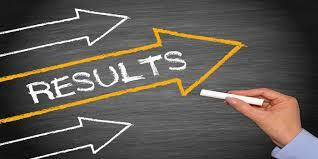 In this UPSC Results link, you can check the latest results of exams conducted by UPSC. The UPSC Civil Services like IAS, IPS, IRS, IFS etc result to be declared today i.e on 05 April 2019 at 8 am on their official website which is www.upsc.gov.in. The Civil Service Exam Held In Two Different Phases. The Total Process Of Preliminary Exam Takes Approx One Complete Year. Click the link of UPSC Civil Service Result 2018 show in home page. 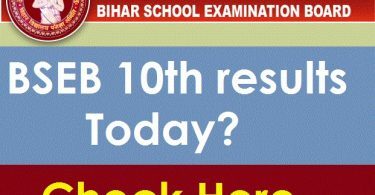 Fill your Result Details on given form. Click summit button and wait a moment. Your results is show in your display. Save/Download this exam results on your PC. Print this Result and keep Safe. 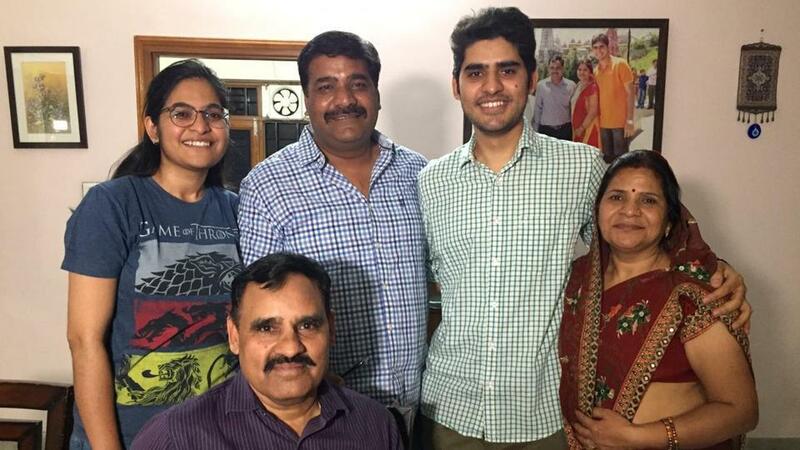 A BTech student from IIT Bombay, Kanishak Kataria, has topped the civil services final exam. The topper among women candidates, Srushti Jayant Deshmukh, secured the overall fifth rank. She is a BE (Chemical Engineering) from Rajiv Gandhi Proudyogiki Vishwavidyalaya, Bhopal. Kanishak Kataria is the all India topper. Akshat Jain secured the 2nd rank. 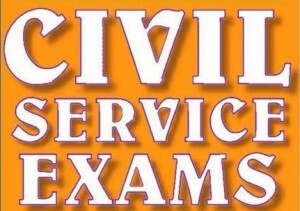 What Is CiVil Service Exams? The Civil Service Examination Was Conducted since British Rule. They Considered As The Most Competitive Exam In India. Civil Services Exams Held In 3 stages,approx 1000000 Indians Apply For These Exams and Only Few Student Can Passed all 3 stages. 1.The Candidate should be a Citizen Of India OR Indian Origin. Education : The Candidate Must Have a Graduation Degree From A Recognized University in India. Age : The Reservation is Subjected As per Government Norms. 1.GENERAL – The Candiadte Should Be Between 21-32 year old. 2.OBC – The Candiadte Should Be Between 21-35 year old. 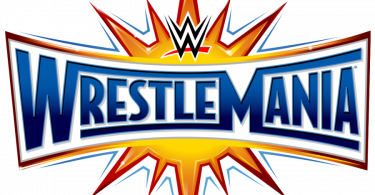 3.SC/ST – The Candiadte Should Be Between 21-37 year old. The Selection Process Of Civil Services Depends ON Reservation System GEN/SC/ST/OBC, The UPSC selected 10 Times more student From The Vacancies In Preliminary Examination As per their Quota,and for Mains Examination Only Twice No of Candidates From The Vacany Are Selected For Interview. The Vacancies varies From Year To Year. The Pattern Of Civil Services Examination Was CHanged many times and Recently Changed In year 2013. To pass The Paper 1,The Candiadte Require minimum 30 Marks only. 2.Paper 2 : In Paper 2 ,They Tests the Comprehension Skills,Interpersonal skills,Communication Skills,Launguge(ENGLISH),Menal Ability etc.. Of the Candidate. To Pass The Paper 2,The Candidate Requires Only 70 Marks. The New Mark Allocation Format Of Civil Service Exam. In 2014, Lots Of Candidates Tried Their Luck In Civil Service Examination, The Exam Was Conducted On August 24,2014 and over 9.5 Lac Students Applied For it and Approx 4.5 lac Appeared For Exam.